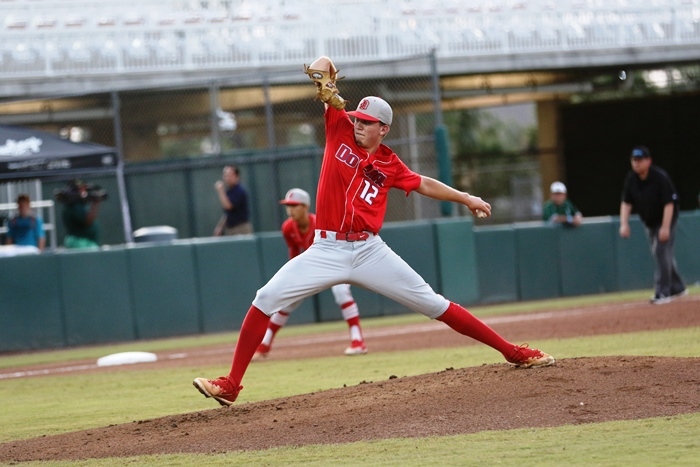 The highly anticipated 7A semifinal match-up between Venice and Doral never materialized into a dramatic classic as the Indians scored nine runs in the second inning, leaving the Firebirds shellshocked, in what ended up an 11-1 Venice win. Doral sent sophomore Adrian Figueroa to the mound, and the young lefty showed expected signs of nerves early in this one. Venice, who has been a mainstay at the state tournament, frustrated not only Figueroa, but all Firebird fans in the second inning. The inning began innocently enough, with Jakob Zito doubling and moving to third on a Chase Latchford sacrifice bunt. Danny Rodriguez, Nick Riccardi, and Chase Dyle all worked walks, and the Indians had the lead. Kevin Dubrule then singled, extending the lead to 3-0. After a popout, it appeared Figueroa may work out of the jam and limit the damage. Venice had other ideas. Mitch Donofrio doubled, Mac Guscette singled, and Zito singled, and suddenly the Indians were up 7-0. After an error, Rodriguez singled and the nine run inning was complete. With a nine run lead, Venice had the game in the hands of Orien Kerkering. 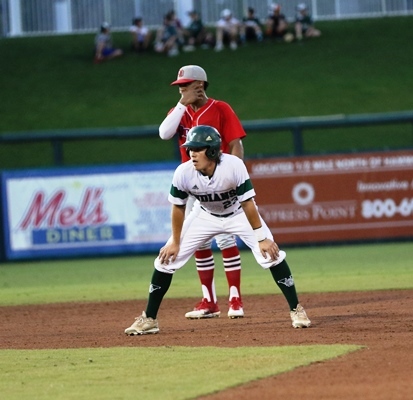 The right-hander dominated a potent Firebirds lineup, allowing no hits until the final inning. It was something Faulkner has seen before from his ace. So how does a pitcher keep his focus with a 9-0 lead? 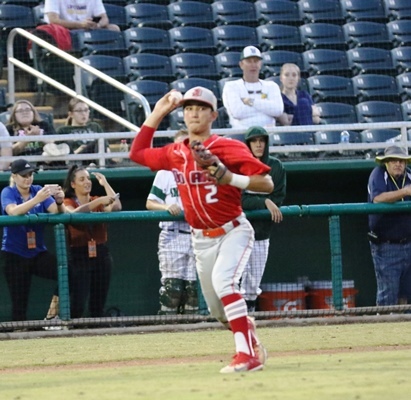 Doral, a team accustomed to putting up runs, were stifled all night by the righty. For all of the chaos that was happening to his team on the field, Suarez remained upbeat in the dugout most of the night, and never lost the composure some coaches may have in a game such as this. On the other side, Venice has already gone through that learning curve, as the Indians have been at states eight of the past nine years. It is something that is expected in the program, and now the Indians turn their attention to refocusing for a championship game against Pace.